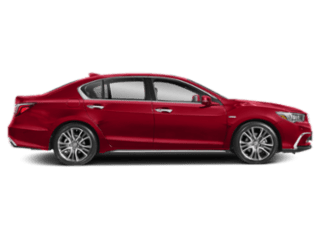 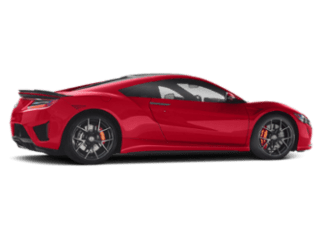 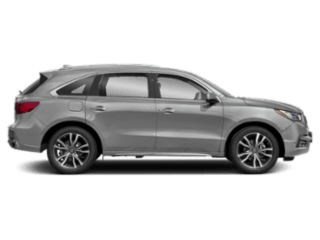 The Acura TLX sedan is offered with a 290-hp 3.5L V6 engine that provides utmost fun, power, and “a nice growl” according to the experts at Kelley Blue Book. 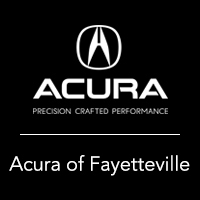 Take a look at our various TLX V6 models for sale at Acura of Fayetteville before choosing the Acura you want to take home to Bentonville! 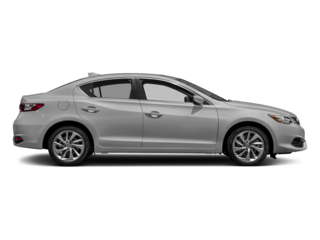 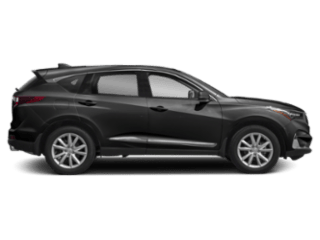 Our team will help you find the right sport sedan for your commute. 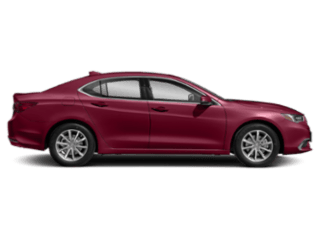 Ready to learn more about TLX safety features like Adaptive Cruise Control, popular TLX packages like the A-Spec or Technology Package, and more by contacting us to set up a test drive at Fayetteville today!